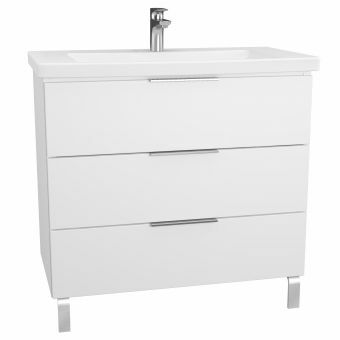 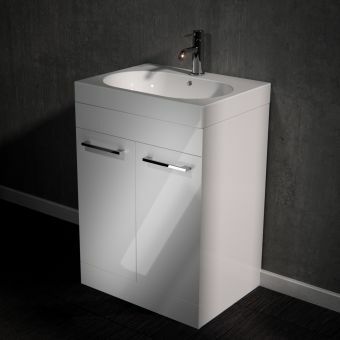 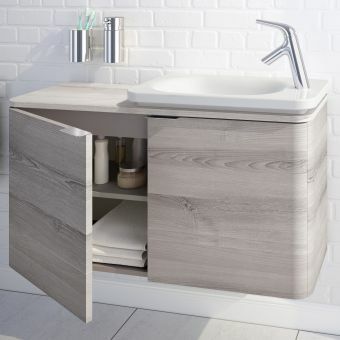 At just over 80cm in width this single drawer vanity unit from the Frame range by VitrA is a stunning addition to any modern bathroom design. The LED lighting sets this range apart, lighting up the inside of the drawer and also acting as outer mood lighting illuminating the drawer front and really making the most of these feature doors. 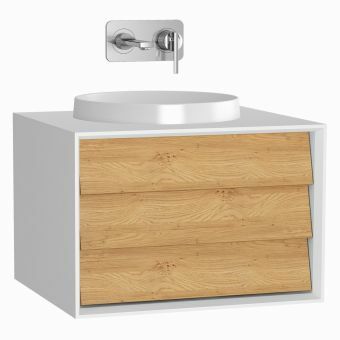 The feature fronts come in 3 oak types: black oak, mocha oak, or dore oak. 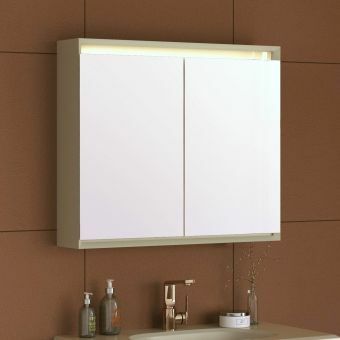 The sturdy durable wall mounted body is finished in one of 3 complimenting colour tones in a robust matte modern lacquered coating. 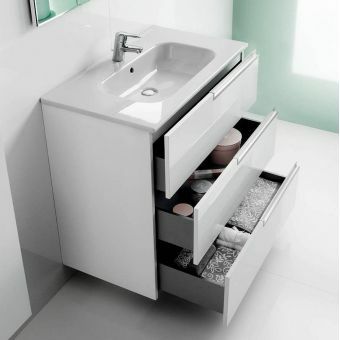 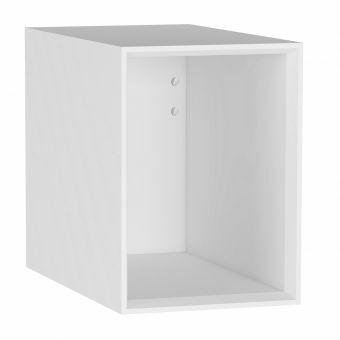 Soft closing hinges make the drawers a pleasure to operate, and the softly rolling hinges extend out fully for full access to the entire drawer. 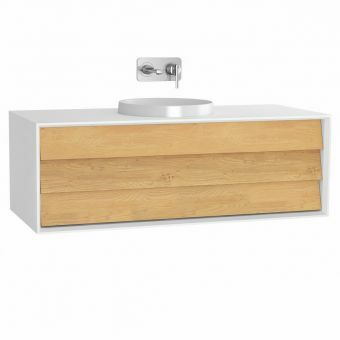 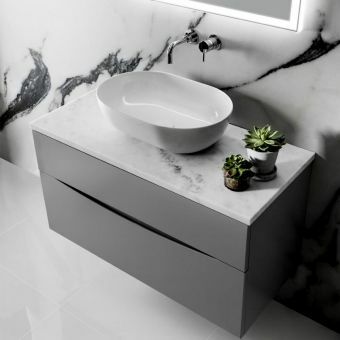 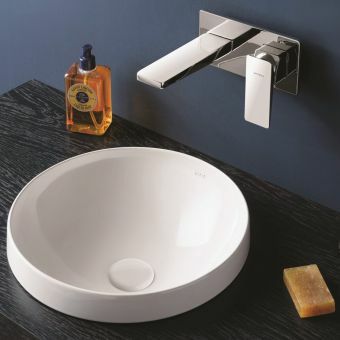 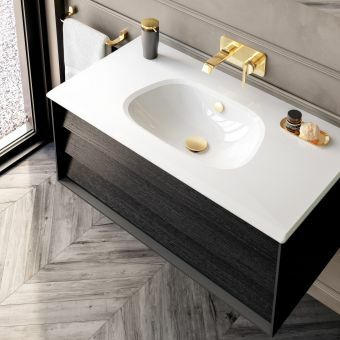 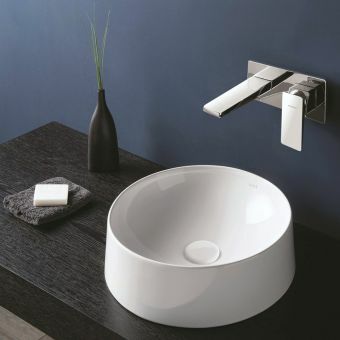 The vanity basin is included with the unit and has 2 useful side areas which can be used for storing tooth brush holders and soaps, even decorative items to spruce up your wash area or personalise your bathroom! 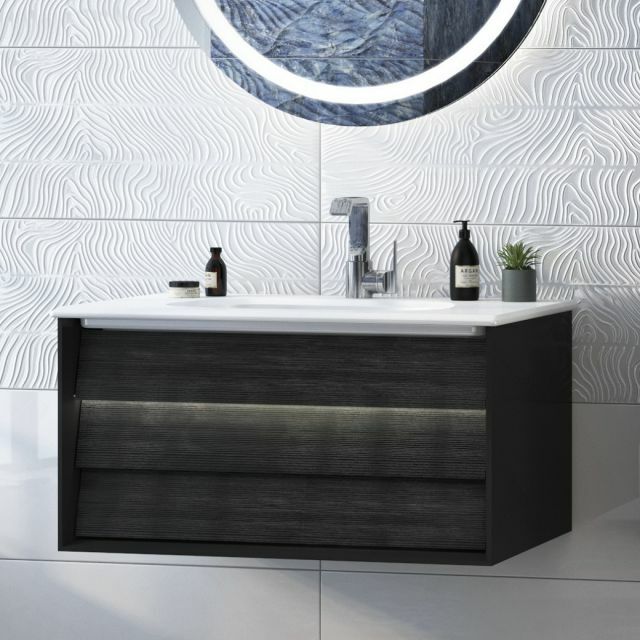 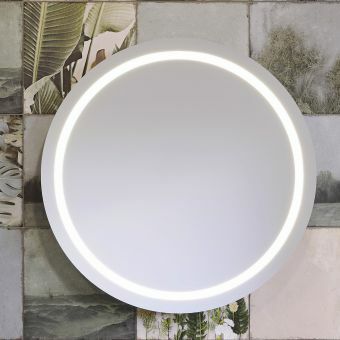 VitrA are a globally leading brand and one of their design philosophies is to make the bathroom a warm comfortable room that is part of your home, not just a utilitarian wash space – this is something they have achieved wonderfully with their stunning Frame furniture and ceramic range!